Your heating and cooling systems are delicate pieces of machinery. Quite sophisticated, too. Even so, they have an effective lifespan of up to fifteen years each. Not a lot in the overall scheme of things. And over time, energy and performance efficiency gradually deteriorate until it’s time to replace. By keeping your system in top working order, you can enjoy average monthly energy savings up to 15%. Be sure all windows, doors, and other openings are properly insulated. At Pann Home Services, our customers are our #1 priority. We will fix your problems with our top-notch plumbing, heating and cooling services. Plumbing and hvac problems that you may have had in the past, are all but gone. 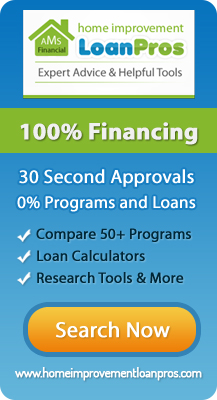 We get it right the first time and offer a 100% satisfaction guarantee. We provide knowledge, experience, reliability and convenience which our customers can appreciate. 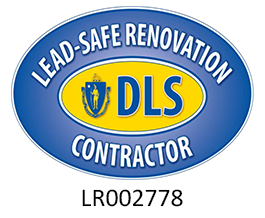 If you are looking for HVAC Maintenance Services in the Greater Cambridge MA area then please call 800.286.5959 or complete our online request form.